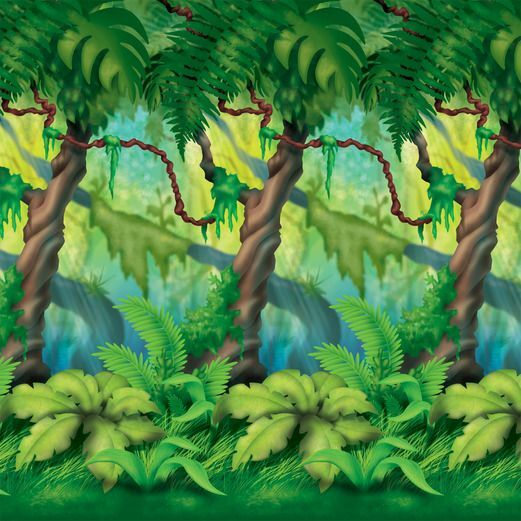 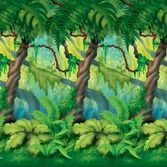 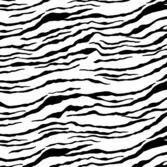 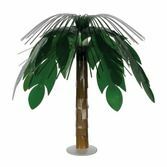 Transform any room into a jungle with our great Jungle Trees Backdrop! 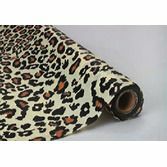 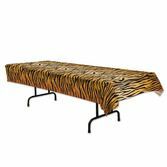 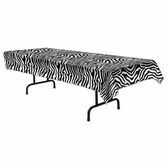 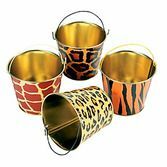 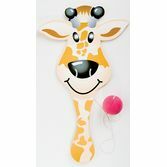 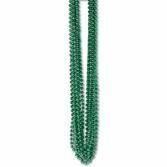 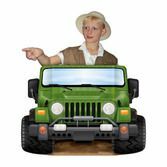 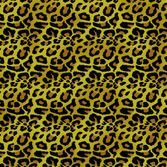 This makes decorating for a jungle or safari party easier than ever. 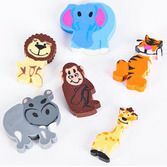 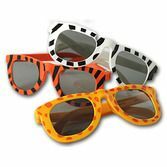 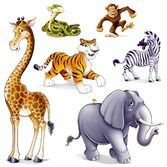 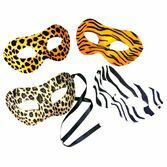 Complete the look with our Jungle Animal Props.